I invite you to enter into deep, timeless womxn-centered space through the sacred medicine of this ceremonial retreat. Together, we move into the realms of ritual and ceremony, synchronicity and magic. We dig deep into a practice of authenticity that is unique to each womxn on the retreat. Sacred expression is embodied through organic movement/dance, yoga, sounding, meditation and sharing. We dive into our personal evolutionary astrology, pay attention to dreams and invite the wisdom of oracles to provide insight and illuminate our depths. Through these timeless practices, we access our instinctual and innate knowing to uncover what is needed to support ourselves as womxn. 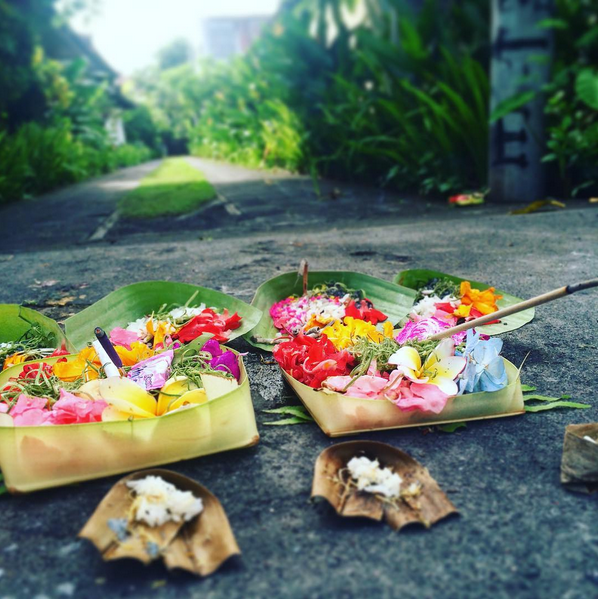 In Bali, a land where the mysteries of life, death, and rebirth are woven into the very fabric of everyday life, ceremony IS sacred medicine. Ritual is the heartbeat of this culture that acknowledges both the shadow and the light through elaborate practices designed to connect with spirit and maintain the balance of energies. 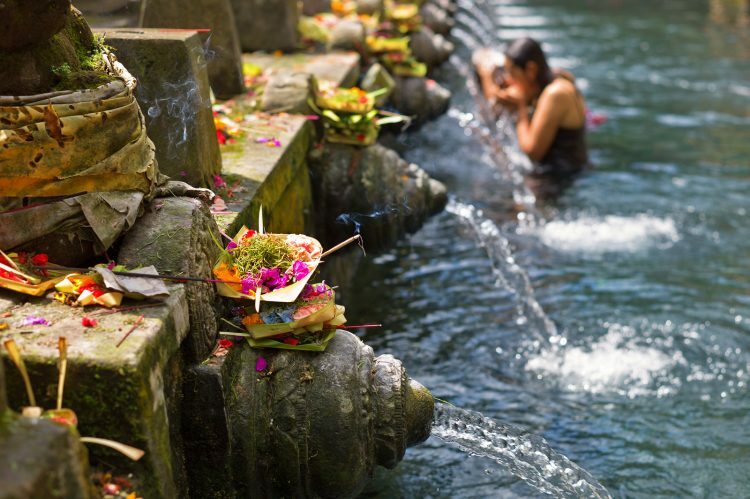 With all the changes that modernity brings, Bali has not lost its ancient beliefs or traditions. They are more alive now than ever. Balinese culture is based on living ceremony. Each day is filled with offerings of brightly colored flowers, spiced incense, rice, fruit, sprinklings of holy water and prayers. There are temples everywhere. In Bali, the channel is open between earth and spirit, time and timelessness. Magic is very much alive. 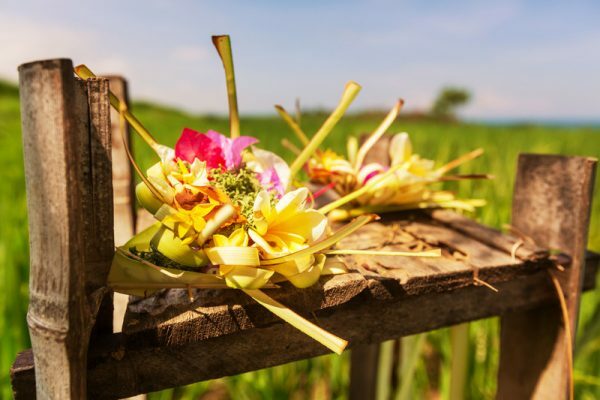 The 2020 Sacred Womxn’s Retreat intentionally takes place over the Balinese New Year (Nyepi – Day of Silence and Reflection), which falls on the New Moon in Aries on March 25, 2020. The New Moon lunar phase is a potent time to cleanse and invoke new beginnings. 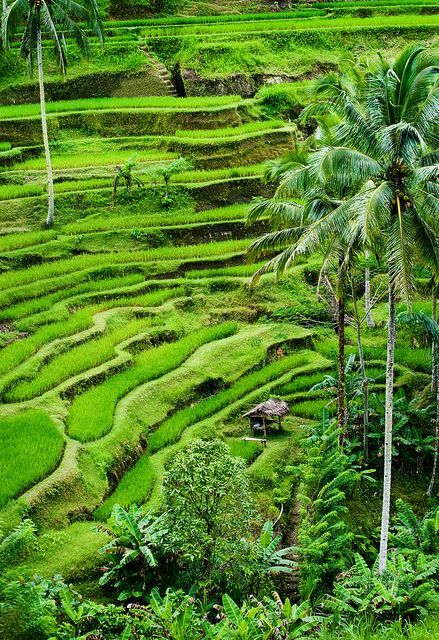 With the added energy of the Balinese New Year, this time of clearing space and planting new seeds is exponentially supercharged. We move through a symbolic death/rebirth process over the time of the New Moon, and our days leading up to it are a time of preparation and purification. 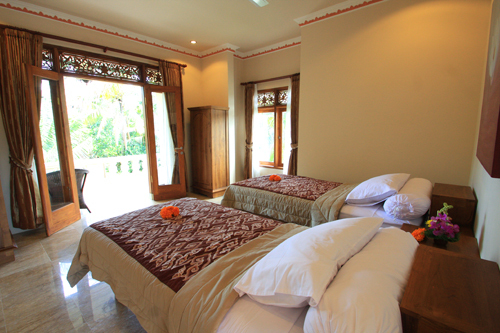 – Shared Room for 7 Nights at Narasoma Retreat Center with 2 single beds, private bath, A/C & terrace* (pictured below) *Single occupancy available for an additional $350 for the week. 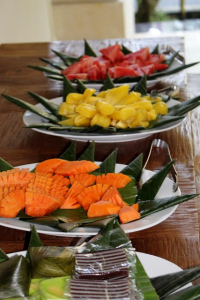 – Daily Breakfast Buffet at Narasoma (7:30am) You are welcome to use the Narasoma retreat kitchen to cook any of your own meals and to store food in the refrigerator. There is filtered water and tea/coffee making supplies available 24/7 and free Wifi. 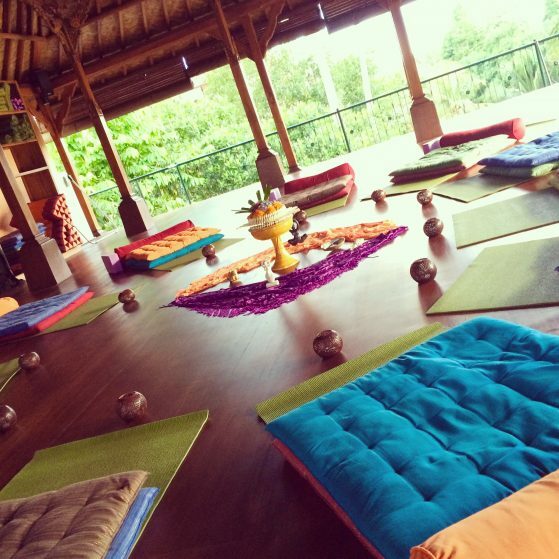 — Retreat Sessions with Jessa (8am-Noon daily) in Narasoma’s treetop, open-air Yoga Shala. “In Bali, our collective energy resonated between us into a higher vibration. Our joint intentions holding each other in sacred love as our deepest vulnerabilities dissolved. It’s in that resonance of collective circle that the fog of our personal resistance cleared into flame of deepest personal inspiration.” – L.F.
– Evolutionary Astrology Birth Chart Reading with Jessa – Your retreat package includes a birth chart reading. 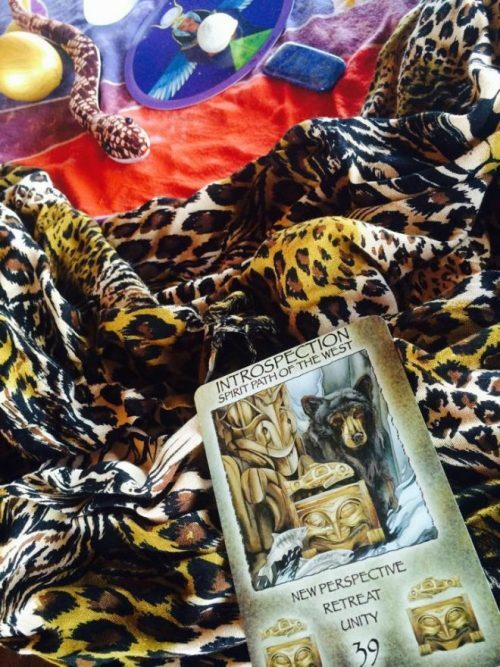 Evolutionary Astrology will be woven into the retreat, so having your chart read ahead of time is foundational and will deepen your retreat experience. Please have your reading scheduled by January 31, 2020. It can be done over the phone/Skype or in person if location permits. A reading is approximately 1-1.25 hours in length. If you have already had a birth chart reading with Jessa, you may choose to have a transits & progressions reading or a customized reading instead of a birth chart reading. Or you may opt to receive $150 off of the cost of the retreat. Note: The retreat begins at Narasoma Retreat Center at 6pm on Friday, March 20, 2020 and ends at 11:30am on Friday, March 27, 2020. I recommend arriving to Bali a few days before the retreat to settle in, and, if possible, to stay a few days or longer after the retreat to integrate and continue to enjoy the beauty and magic of Bali. 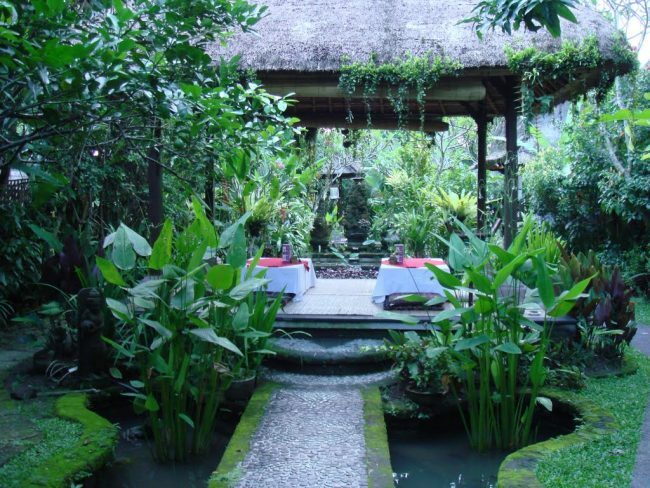 I’m will gladly offer recommendations of places to stay before and after the retreat, as well as ideas of places and sacred sites to visit in Bali. A $500 deposit reserves your spot. Once your deposit is received, I (Jessa) will email you the registration form. Due to the intimate and deep nature of this retreat, if we have not met in person before, I will want to connect via phone, Skype or in person so we can discuss the retreat and make sure it is a good fit. Your deposit of $500 will hold your spot until the balance is due on January 31, 2020. The $500 deposit is nonrefundable. Payment plans are available for no extra charge once your deposit is made. Balance must be paid in full by January 31, 2020. If you have questions, please e-mail me at: jessa@jessawalters.com or call 612.916.4784. Cancellation/Refund Policy: $500 deposit is nonrefundable. In case of cancellation, a refund less $500 will be given through January 31, 2020. No refunds after January 31, 2020. See more images in the Bali Retreat Gallery. Read retreat participants’ testimonials here.